スーズダリ – アパート スーズダリ. 地図 スーズダリ, すべてのアパートの写真とレビュー スーズダリ. 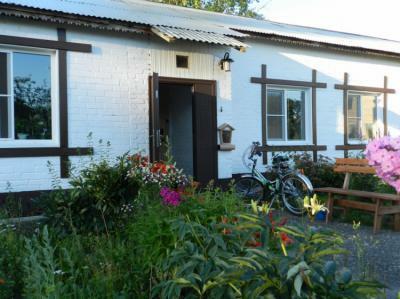 Hostel Patchwork offers accommodation in Suzdal. Suzdal is one of the oldest Russian towns. In the 12th century it became the capital of the principality, with Moscow being merely one of its subordinate settlements. Close to main street, hostel is cozy, new, clean/crisp. The beds are very comfortable. The kitchen is fully equipped. Water pressure is great at the shower with. Delicious Breakfast. Friendly staff. Good and fast WiFi everywhere, and for free. highly recommended. It felt like home. The owners are very helpful and kind. Very quiet place, comfortable bed, super clean, with full-board kitchen. I love it.